Noah Schnapp is an American actor who was born on October 3, 2004. Noah Schnapp's recent filmography includes the movies Bridge of Spies (2015) and The Peanuts Movie (2015). In 2016, Noah Schnapp appeared on the TV show Stranger Things. Noah Schnapp's Instagram account (@noahschnapp) is really popular with around 8.4 million followers. His recent posts to Instagram have gotten around 924,000 likes each. As of 2018, Noah Schnapp has appeared in about 2 movies. Some of the most recent Noah Schnapp movies include Bridge of Spies and The Peanuts Movie. 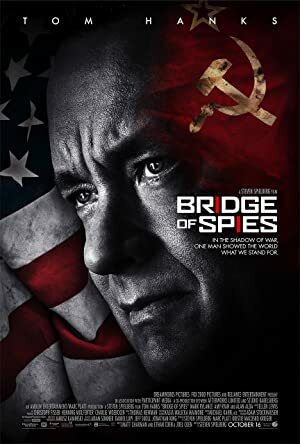 Bridge of Spies, released in 2015, featured Noah Schnapp as Roger Donovan. 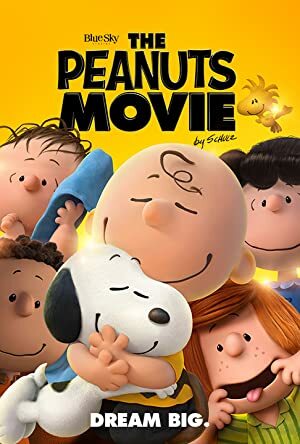 The Peanuts Movie, also released in 2015, featured Noah Schnapp as Charlie Brown. As of 2018, Noah Schnapp has appeared on only one TV show. 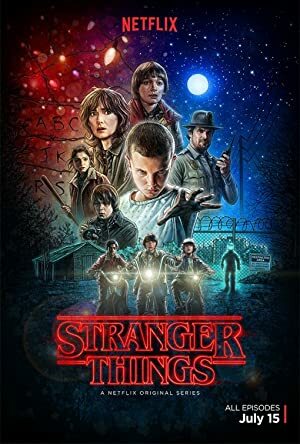 Stranger Things is the only recent TV appearance for Noah Schnapp. In 2016, Noah Schnapp played the role of Will Will Byers on Stranger Things. Noah Schnapp Instagram: HERE. WE. GO. IM SO EXCITED. noahschnapp HERE. WE. GO. IM SO EXCITED.